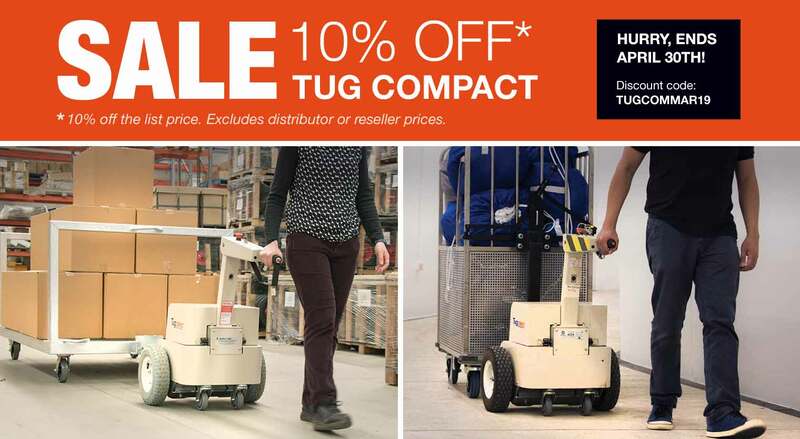 Whether it's moving patients and hospital beds, heavy equipment, awkward loads, linen trolleys, food, or waste/wheelie bins, Electrodrive's range of powered mobility equipment can help you and your staff to do the job safely. 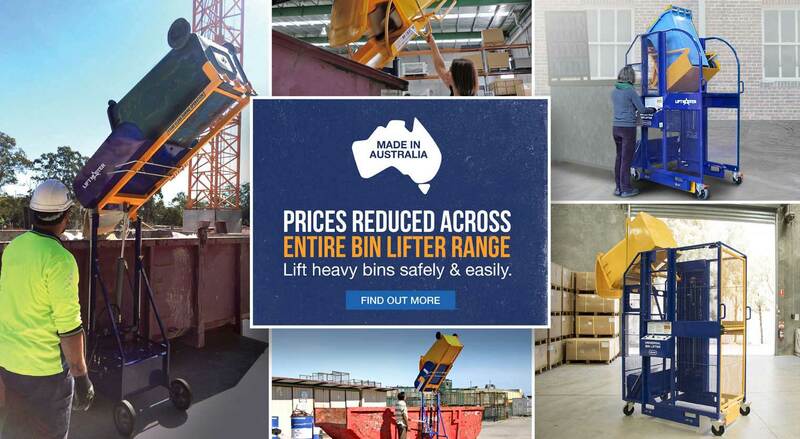 With electric powered tugs and movers that enable a single user the ability to move thousands of kilograms on their own, quickly, simply, and safely, to hydraulic bin lifters that can lift and tip wheelie bins into skip bins—we can help your business save time and money by reducing the risk of workplace injuries, while increasing your productivity. 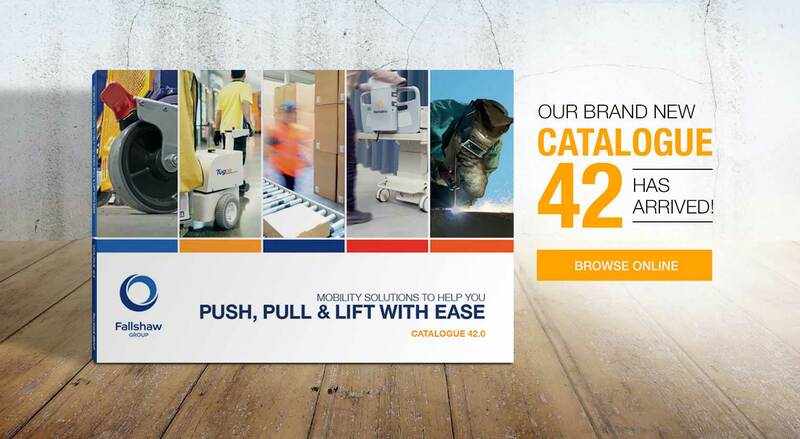 The Electrodrive range of powered mobility equipment will help you get more done with less, keep your staff safe, and are recommended and trusted by safety inspectors and companies alike. There simply is no safe way to manually push heavy loads. If your staff are currently doing this, you’re sitting on a time bomb. Increasing premiums, fines, and even jail sentences are punishing managers of unsafe workplaces. To do business, you now need to eliminate unsafe manual handling. 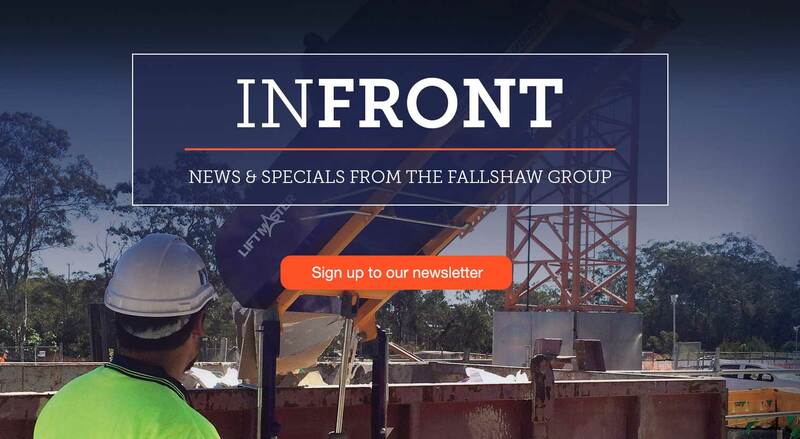 See how we can help your workplace avoid push, pull, or lifting injuries. 60% of workplace injuries in the healthcare industry are directly associated with pushing & pulling trolleys, hospital beds and wheelchairs, and lifting & assisting patients. Are your staff at risk? 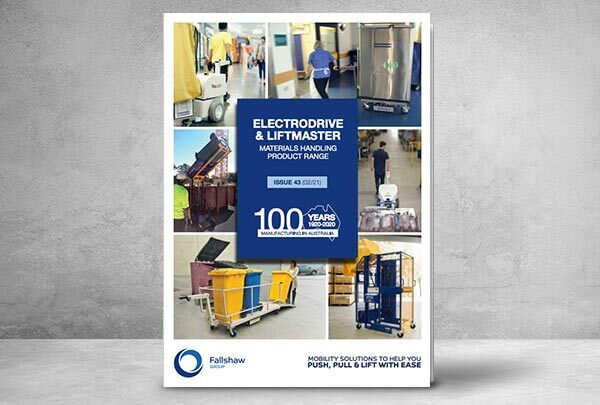 Learn how Electrodrive can help keep workplaces safe in the healthcare industry—with our range of powered equipment, such as powered bed movers, linen movers, powered trolleys, or waste bin movers/tippers. 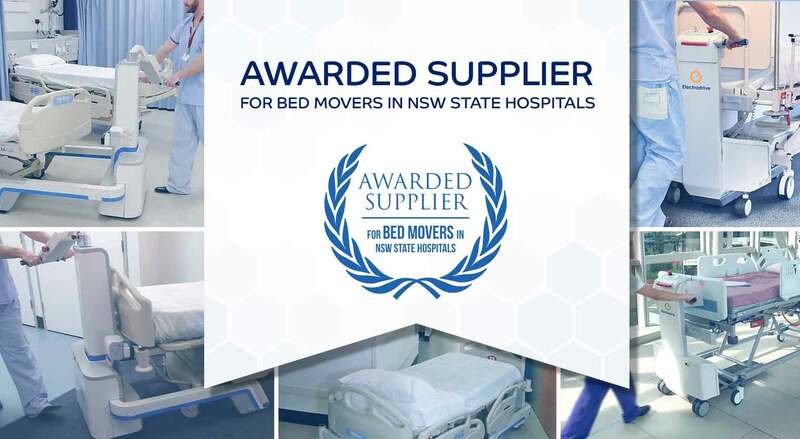 Fallshaw Group is the awarded supplier for bed movers in NSW state institutions.